Generic medicines are simply another version of branded medicines. They are medicines which contain the same medicinal ingredient, for example Paracetamol is the generic name of the brand medicine Panadol. 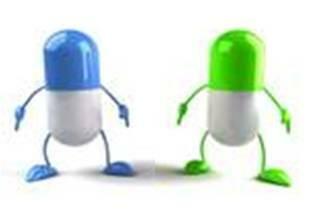 Generic medicines are equally as good and safe as the brand medicines. The Government ensures that the generic medicines are made to the same standard so that they are as safe and effective and of the same high quality. As the generic medicine contains the same medicinal ingredients they treat your condition just the same as the branded medicines. Sometimes there may be a difference in colour, shape or size, but this is only the outward appearance and does not affect the medicine or how it works. The doctor will always make the best choice of treatment for you. Always read the instructions and use the suggested dose. Watch expiry dates – don’t keep or use medicines past their sell-by date. Don't take medicines that were prescribed to someone else. 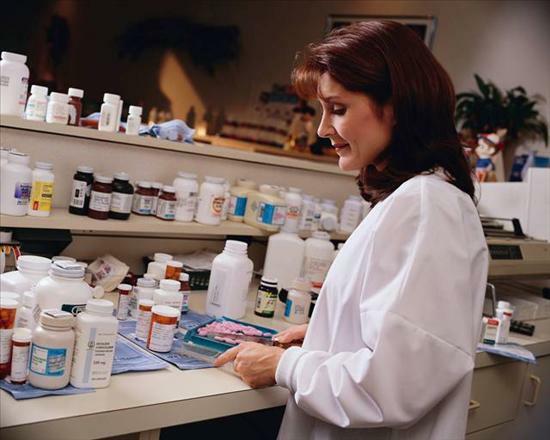 Take all unwanted and out-of-date medicines back to the pharmacy. Research has shown that 32% of EpiPen patients fail to replace their adrenaline auto-injectors (AAI) before the expiry date. This means that almost 1 in 3 patients are carrying an out of date auto-injector. We would recommend that all patients who have an EpiPen should register for the Expiry Alert service. You will then receive a message four weeks before the expiry date, either by email or by mobile phone to remind you to request a new prescription. This website also contains useful information for patients and frequently asked questions about EpiPens. Click here to register for the Expiry Alert service. There have been some changes to the prescribing guidelines for Gluten free foods. The Health and Social Care Board (HSCB) has written to all GP practices to endorse the use of “Gluten-Free foods: a revised prescribing guideline 2011”. There are two areas of the guidelines that might affect patients. The range of gluten free products available on prescription. Coeliac UK says about the prescribing of non-essential food items, that, “We cannot make a special case of support for prescribing biscuits and cake mixes. They are not staple foods and their use is not consistent with healthy eating recommendations”. Coeliac UK states that, “the numbers of units recommended in the guidelines should be treated as the norm and should only be exceeded in exceptional circumstances for clinical reasons e.g. if patients are underweight or unable to meet nutritional requirements” The number of units available for each patient depends upon age and gender. There are eight Pharamcies in Lurgan and they take it in turns to offer a late prescription service - between 6pm and 7pm. Click Here for a copy of the chemist rota for 2018. The service is available 6pm to 7pm, Monday, Tuesday, Thursday, Friday and Sunday.